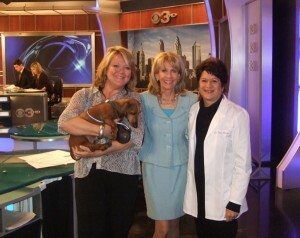 Dr. Rose DiLeva is a conventionally trained veterinarian who began her journey at the University of Pennsylvania. Since opening her practice, first as a mobile vet and then as a stationary one in Chadds Ford, Pa., Dr. Rose has continued her training, but in alternative modalities. She is certified in Chinese Herbology, Acupuncture and Traditional Chinese Medicine, as well as Chiropractic treatments. In her practice she saw a need for a natural safe alternative to steroids to help the plethora of skin issues she was seeing. With her training in Herbology she knew just what to do! She researched Chinese, American and Indian herbs, many of which she was already using in her practice, and began developing her Healing Salve. Dr. Rose started out in her kitchen, making different batches with different ingredients, testing out what worked better than before. That led to Dr. Rose’s Remedies and the Healing Salve and Spray product line. These are two variations of the same amazing product, and both heal innumerable skin ailments. And the best part is, IT’S ALL-NATURAL! Once the salve is on the affected area, if the animal licks it (or even your kids touch it) it’s perfectly safe! The ingredients are all natural and most are well known for their healing properties. Neither product contains any artificial colorings or preservatives, and both are steroid and gluten free! To list all the issues the Healing Salve and Spray help with would take too long. Suffice to say, both products are antiviral, antifungal, and antiseptic, as well as anti-hemorrhagic and anti-inflammatory. They also cool and nourish the skin, heal burns, lacerations, and surgical incisions. Both the Salve and the Spray help with hotspots, interdigital dermatitis and insect bites! The uses for these products are truly endless! 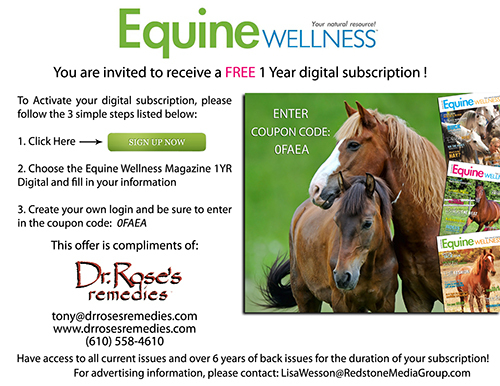 Dr. Rose’s Remedies are a must in every first aid kit, travel or show kit, grooming kit and vet’s office. 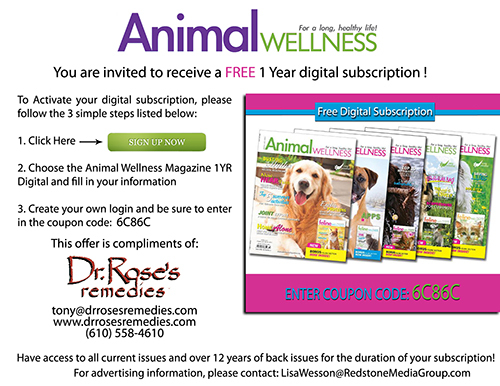 Check out www.drrosesremedies.com and call our office today (610-558-4610). After you try it you’ll ask yourself how you ever lived without this amazing, versatile product!